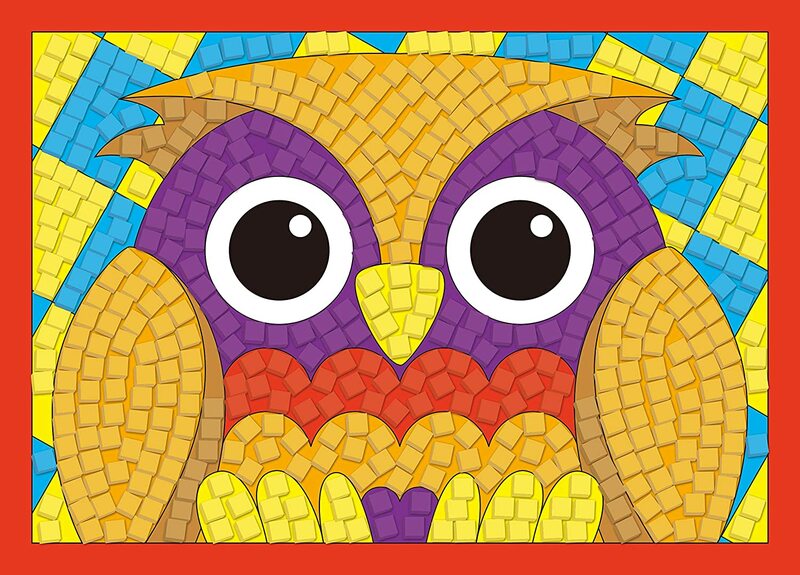 Create colourful foam mosaic pictures! 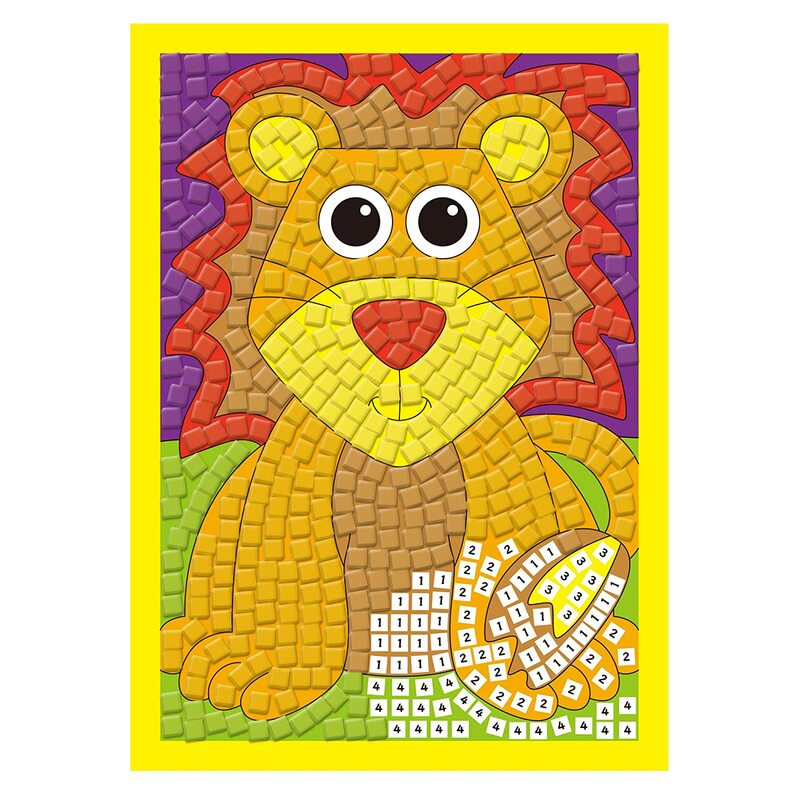 Easy and fun, simply tile by number, no glue required. 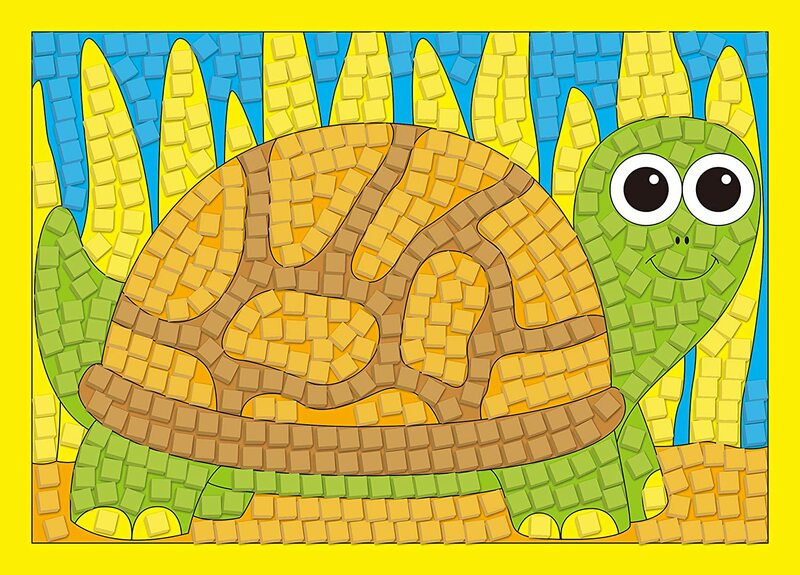 Match the colour of the tile to the picture. 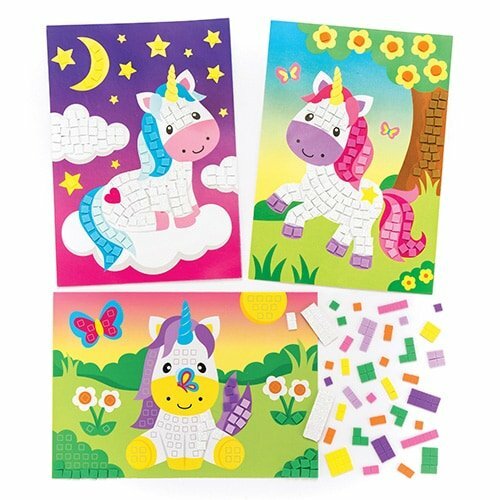 Includes 12 pictures and 7500 foam tiles! 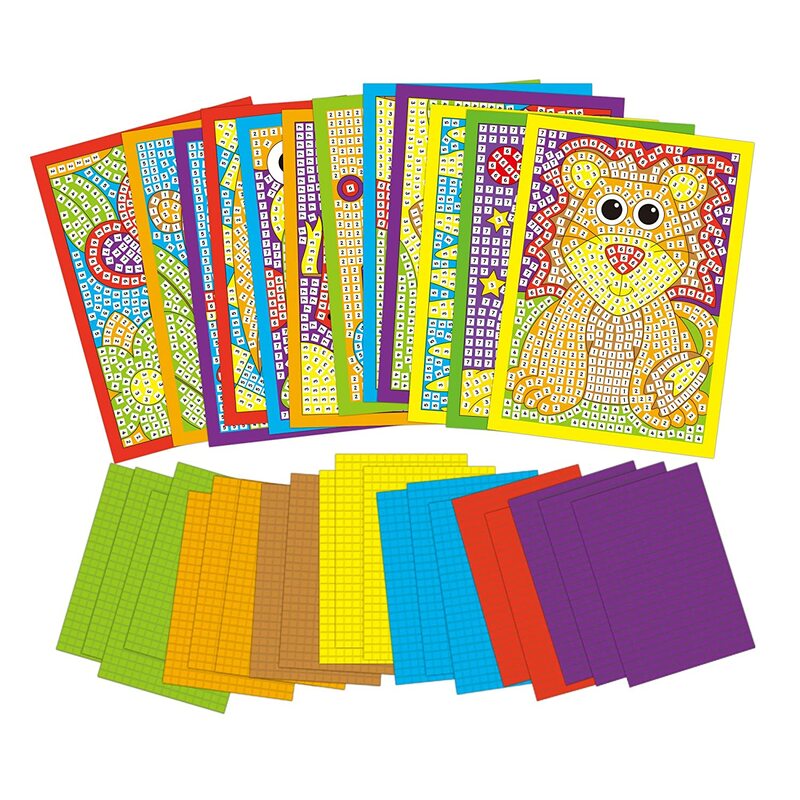 20 foam sheets with over 7500 self-adhesive 6mm (1/4") tiles;12 tile by number colour pictures - size 25cm x 18cm (93/4" x 7");guide. 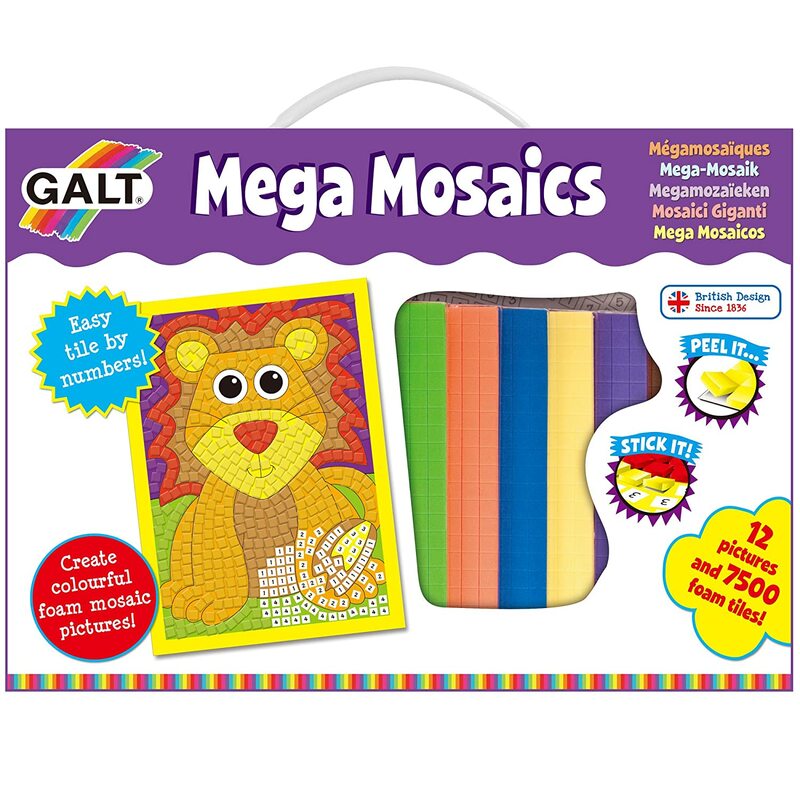 My daughter absolutely love doing mosiacs and I bought this set so she could do them with her friends one afternoon. 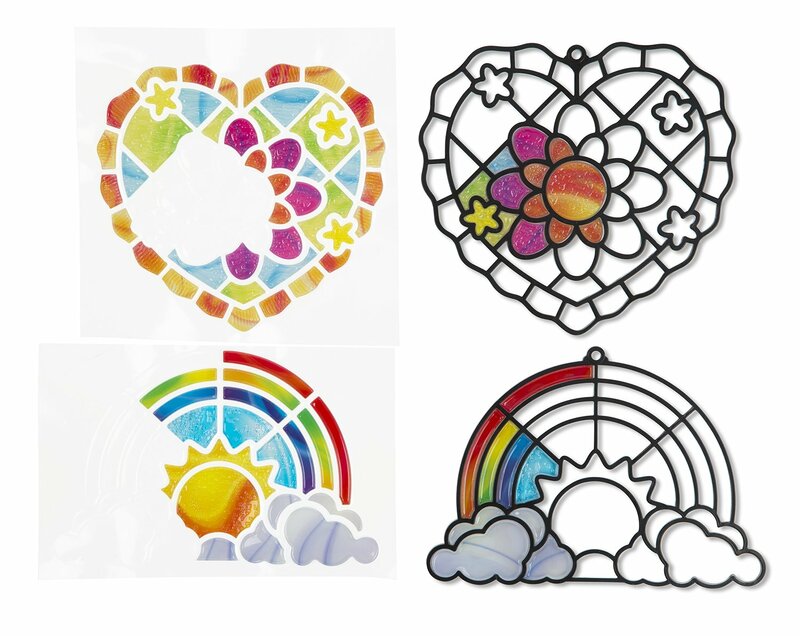 These are great quality also, easy to stick and stay stuck. Bought it for kids- boy 7 years old and a girl 4 years old. 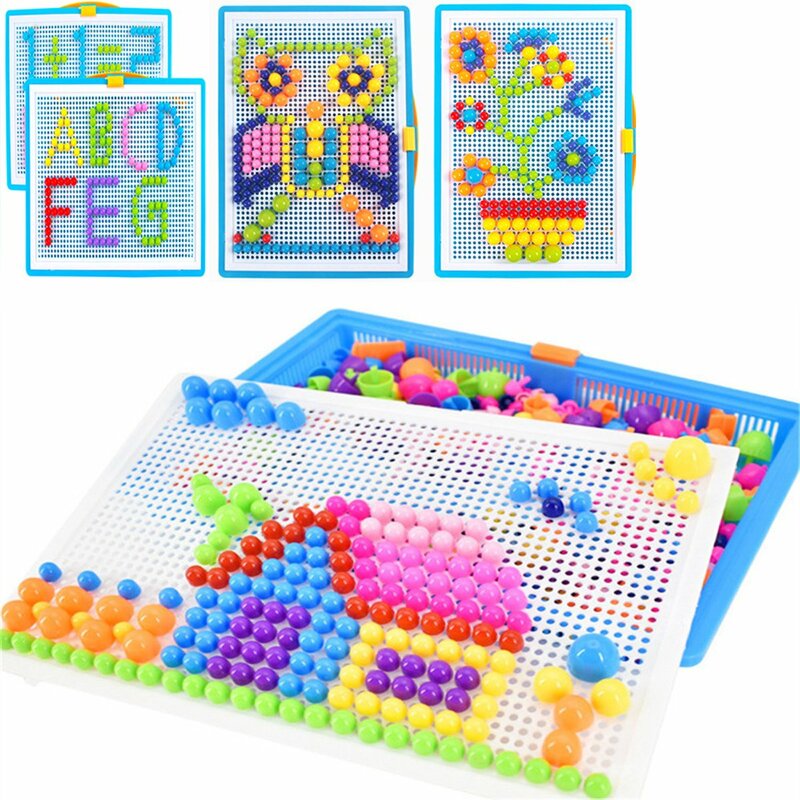 The quality is great, it is very good thing for little ones to work on their little fingers. But it kept their interest for a couple of days only. Bought as a gift for a 3 yr old- big hit. 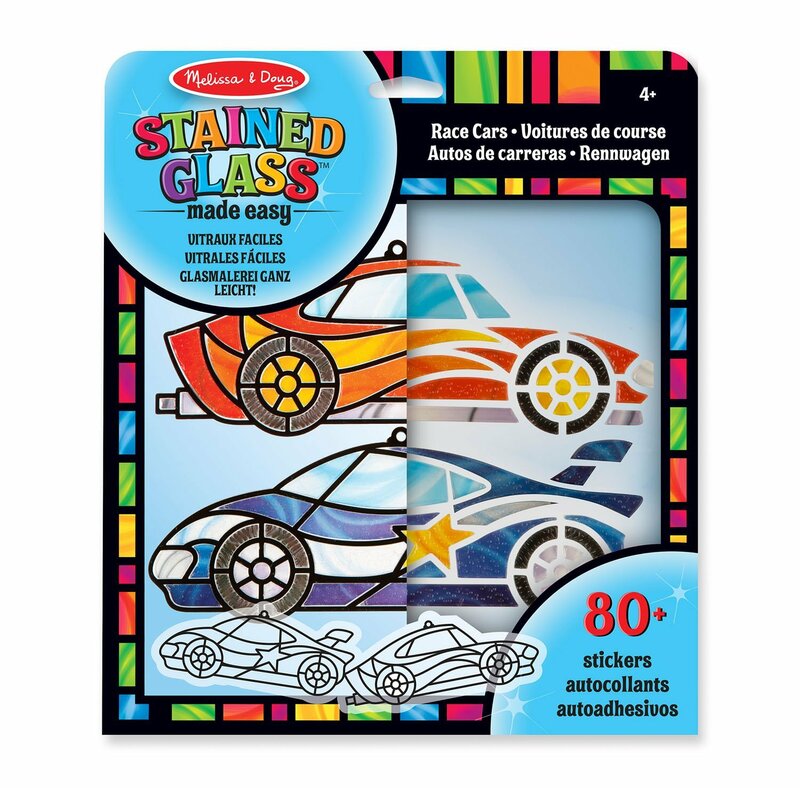 Bought for my sons 4th Birthday and he loves theme. Perfect for when he needs some calm time. I’ve even bought a second for one of his friends birthdays. Always a hit in our house! Granddaughter loved it and has rated it 5 stars. 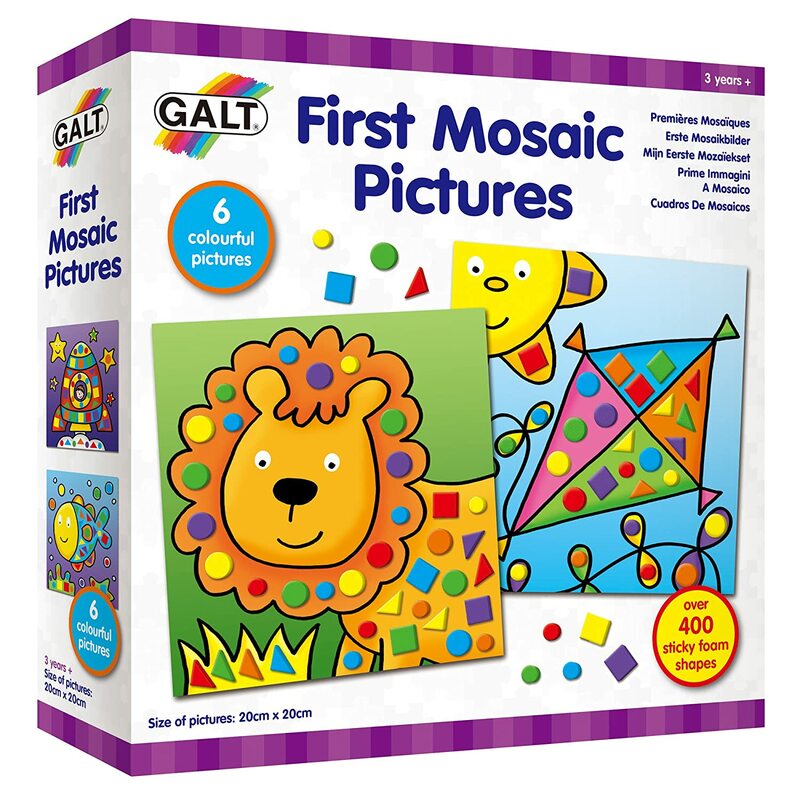 I bought this for my 5 year old son but was a bit concerned the mosaic pictures might be too girly (based on the packaging). I was really pleased to find that the pictures are very varied and gender neutral (the butterfly is by far the most typically "girly" one), and my son really enjoys it. An excellent purchase for a 5 year old girl or boy.